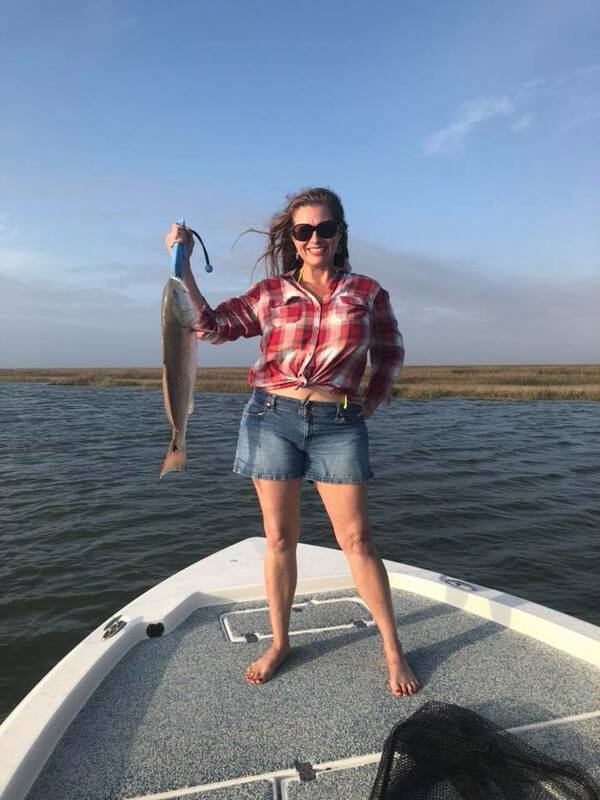 Catch Beautiful Redfish in Galveston TX! 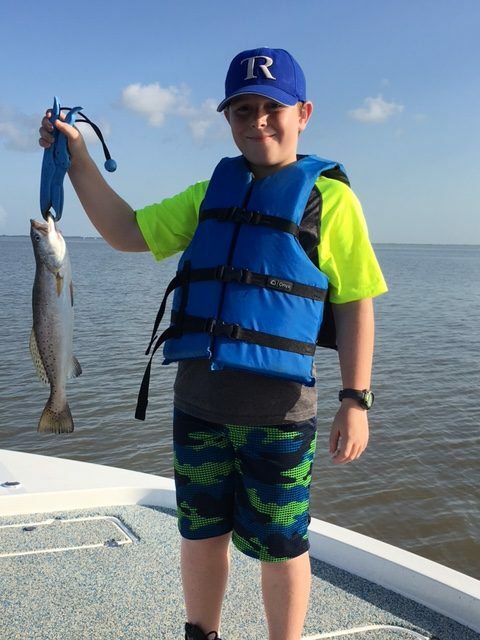 Junior Angler – Kid Friendly Fishing! 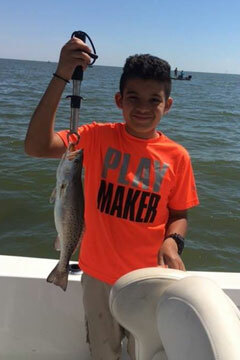 Welcome aboard Vitamin Sea Galveston Fishing Charters! 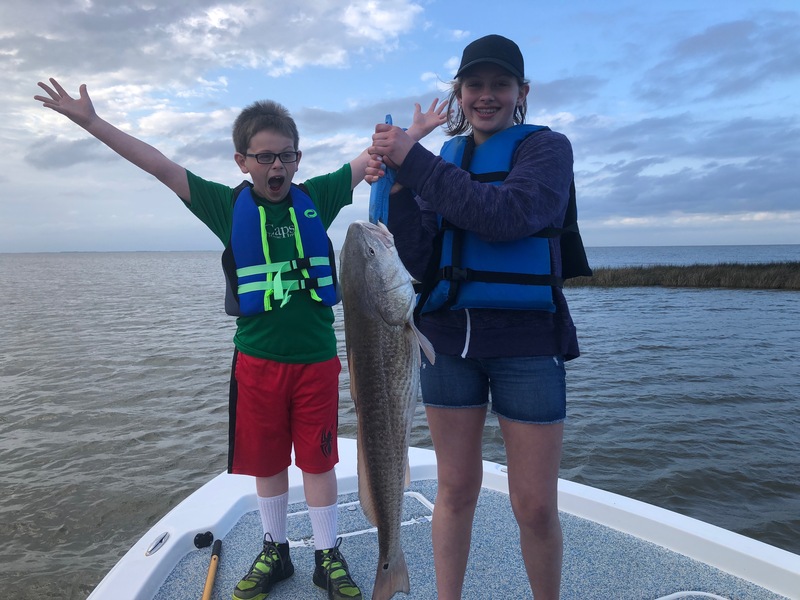 We are a Galveston fishing charter service located in Texas and want you to enjoy the fishing experience of a lifetime! Our goal is to “put you on the bite” and to show you a great time. 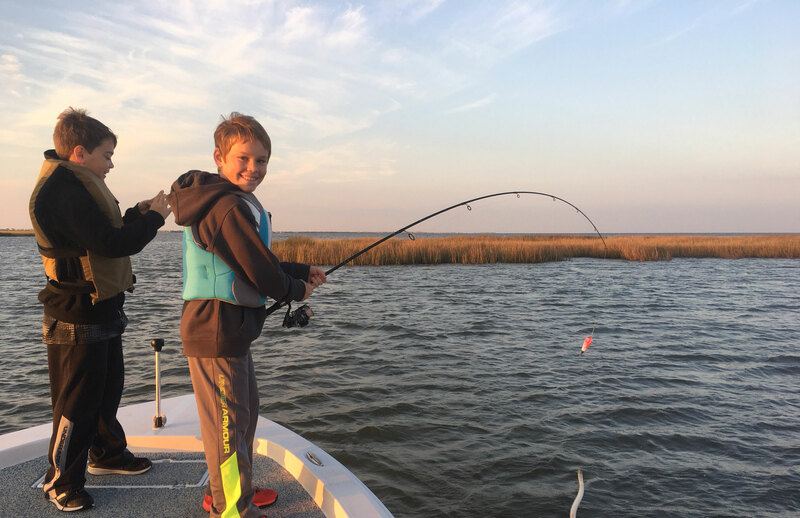 Captain Chad can customize your fishing trip for any angler from children just learning the ropes to the seasoned pro looking for a light-tackle record. 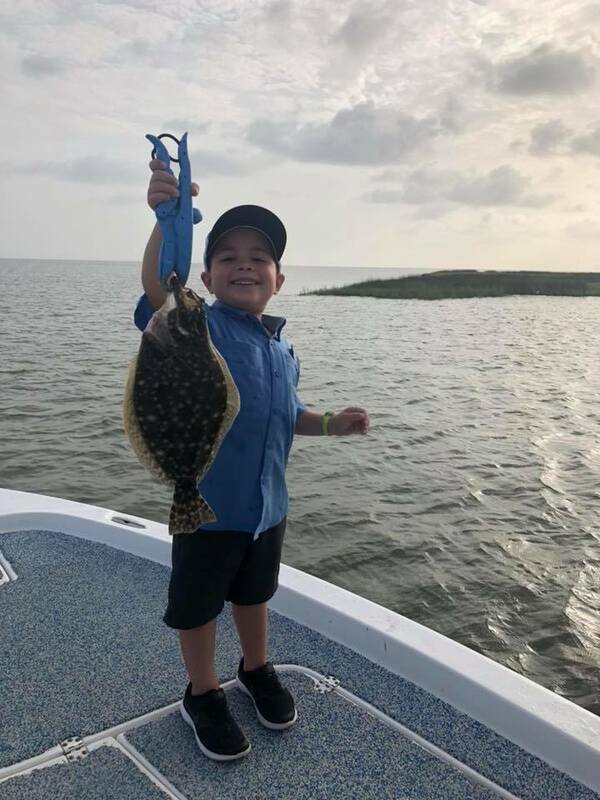 We specialize in fishing trips that cater to the entire family and take pride in making cherished memories that will last forever. We also arrange multi-party and corporate tournament trips. Don’t forget to ask us about our “Lady Anglers” Special. 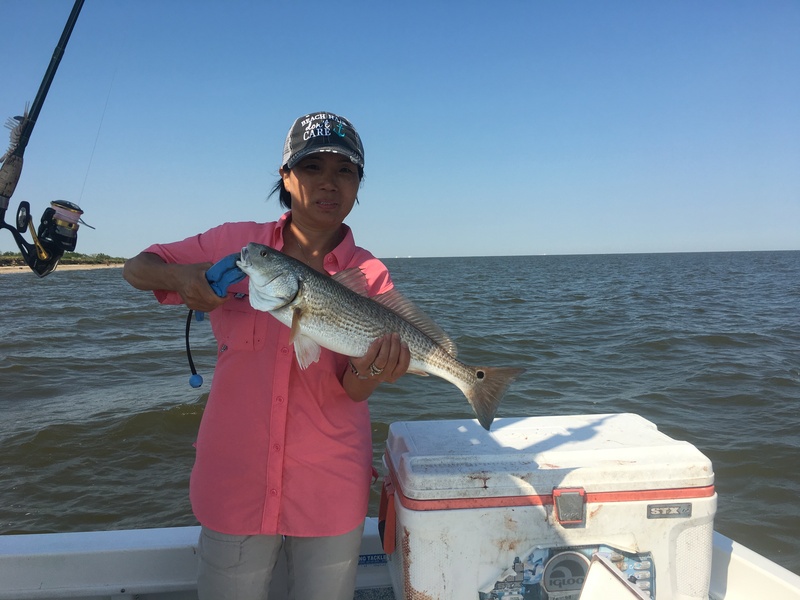 Whether you’re looking to fish with family and friends or a business trip with clients or employees, you’ve come to the right place. 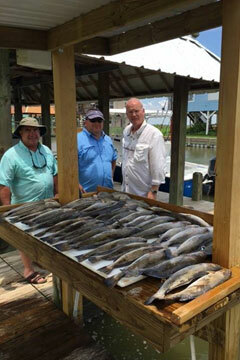 We are focused on providing a high-quality service along with an enjoyable day on the water. 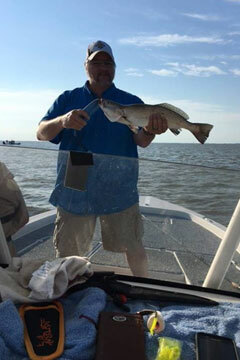 Please check out the rest of our website, especially the Galveston Fishing photos. We hope that one of those photos will be you. You’ll always feel better after a healthy dose of Vitamin Sea. 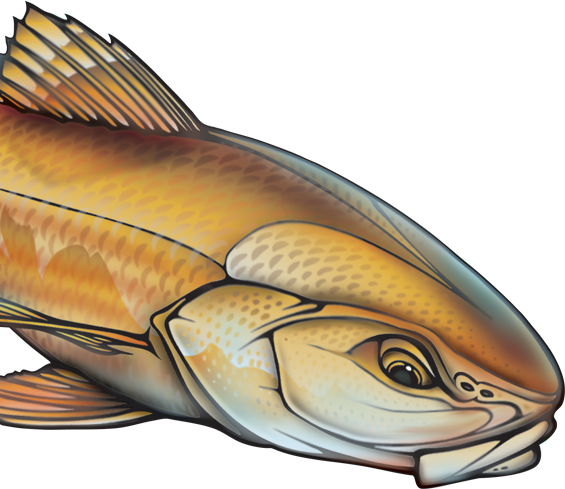 It’s that time of year where the temperatures are warming up and the fish are moving in. 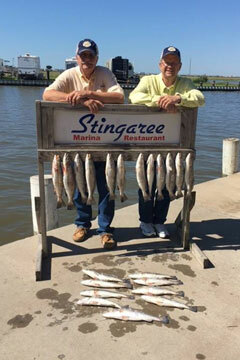 With each passing day, the fishing is getting better and better in Galveston Bay. 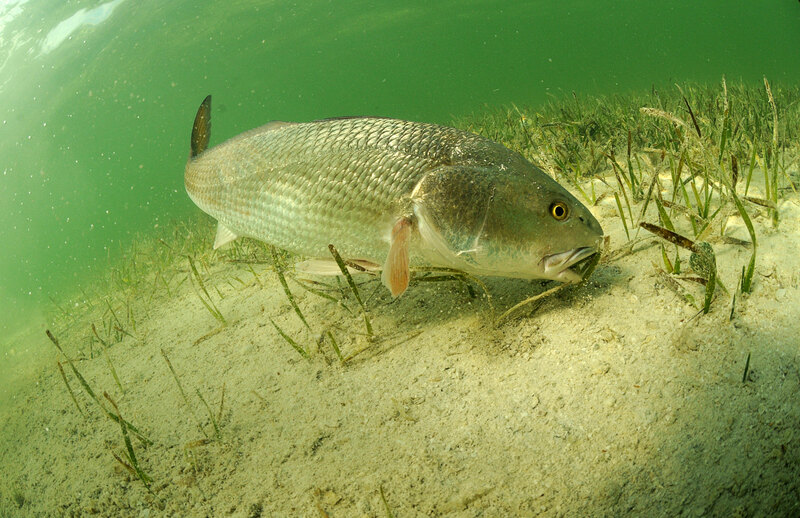 We are looking for redfish in shallow and finding them when they are mudding. When they stick their head down in the mud looking for food it is a sure sign they are in the area and my anglers are catching multiple fish. The incoming tides have been best, however we are finding them on the outgoing tides at the edges as well. These past couple weeks, I had had some awesome clients including several from out of state that made Galveston their choice for spring break vacation. 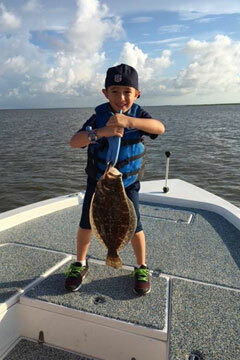 A few of my junior anglers caught some awesome flounder, trout and redfish. It is always my passion to put junior anglers on there first and personal best catch. As we get deep into the spring and approach summer, I’ll be looking for more fish in my honey holes to fill in and give my anglers some great action on live bait and lures. I do have openings here in April and I’m booking out May and June so please give me a call to schedule your Galveston Fishing Adventure today.